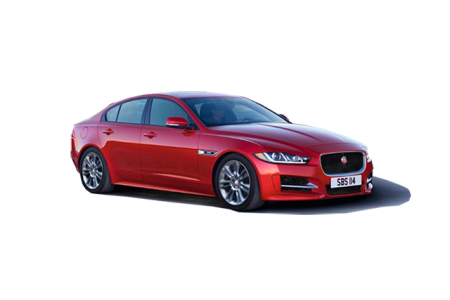 OverviewFor an impressive selection of Jaguar vehicles and impeccable customer service, come to Jaguar Exeter, your local Jaguar dealership in Exeter, New Hampshire. Our sales team is standing by to give you a personal tour of our Jaguar inventory, including the revolutionary Jaguar E-PACE, the spacious Jaguar F-PACE, the iconic Jaguar F-TYPE, the compact Jaguar XE, and the sleek Jaguar XF. 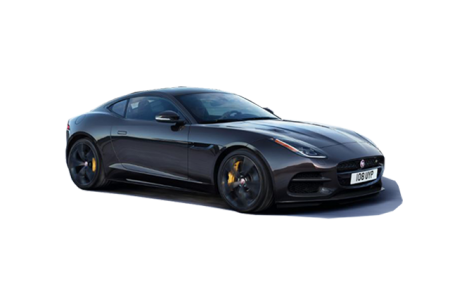 Schedule a test drive and see for yourself what it feels like to have the incredible power and driving experience of a Jaguar sports car, sedan, or SUV at your command. 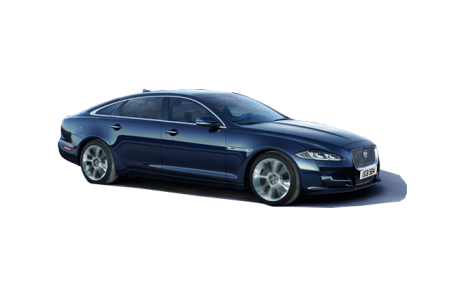 Lease a new Jaguar model at your local Exeter, NH dealership. 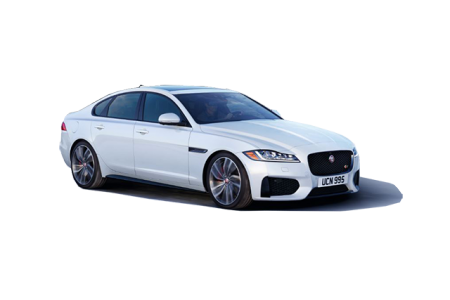 At Jaguar Exeter, we put you in the driver's seat, giving you the opportunity to get behind the wheel of one of our incredible Jaguar vehicles. When you come into our Exeter, NH Jaguar dealership for a test drive, you'll see for yourself how every person on our team is committed to giving you the best experience around. From our Jaguar finance department to the front desk staff, we're here for you. How can we help you? Make an appointment today. 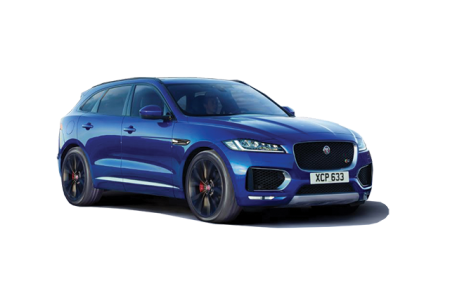 When you bring your Jaguar car or SUV to the expert Jaguar mechanics at Jaguar Exeter for repairs or a tune-up, you can trust that it will be in good hands. Our Jaguar service technicians are the best in Exeter, NH. From oil changes and tire rotations to more extensive Jaguar repairs, our team has the qualifications to work on your luxury car. 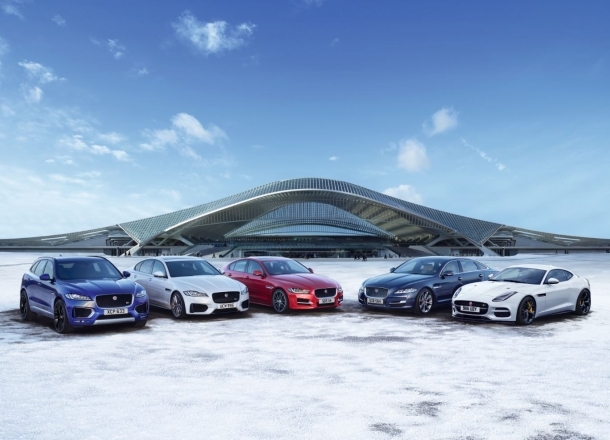 Schedule your next service appointment at Jaguar Exeter today.